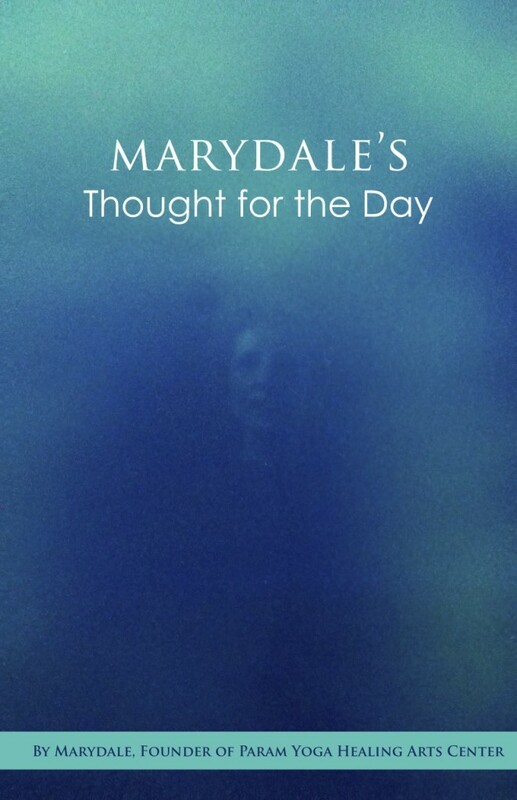 The first year of Marydale's inspired Thoughts have been compiled into a book for daily reflection. Interspersed with beautiful color photographs, the book will provide guidance and insight when used in conjunction with your meditation practice or any time you want to feel the love and wisdom of Spirit. "In November 2012 Marydale was inspired to sit and receive daily messages for her family and community directly through her connection to Spirit. What followed was quite unexpected as countless people began to come forward enthralled, blessed, uplifted and guided by these daily seeds of love and compassion from God. The messages flow through her to the page and are always in the moment, never written ahead of time or in clusters. As such, the seeds are compelling and authentic with a richness of purpose way beyond this world."